We had an amazing response from schools all over the country. 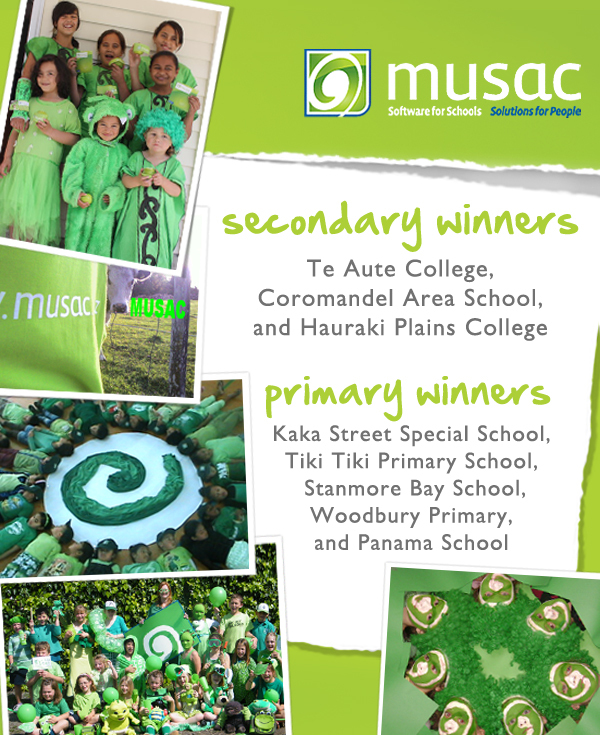 Judging the 'Paint it Green Competition' this year - Paul Hansen, an art teacher here at the Massey University College of Education, Also, Leanne and Tina - Graphic designers for the College, who work on everything from print material and brochures through to website design. Judges were blown away by the high level of competition this year, photos were judged on at the most innovative use of green and how involved the school was. 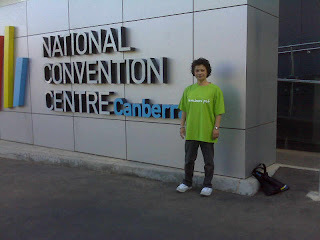 The MUSAC hallway is brimming with the hundreds of photos sent in for our 'Paint it Green' competition this year, and its great to see staff and students getting involved and dressing up in our favorite color. Winners will be announced on Monday, we wish everyone the best of luck.